I got several questions while I was on hiatus, recovering from my surgery. I answered 2 of them in the latest episode. Of course I had several tips for Tara. First and in general I reminded Tara to use positive reinforcement. So this means, in general, any time he does anything by himself, remember to use positive reinforcement and ESPECIALLY when he does those things that he’s currently struggling with. “You got your own snack! That’s very independent!” When it’s something you are particularly working on like the seatbelt, gush a little without going overboard. 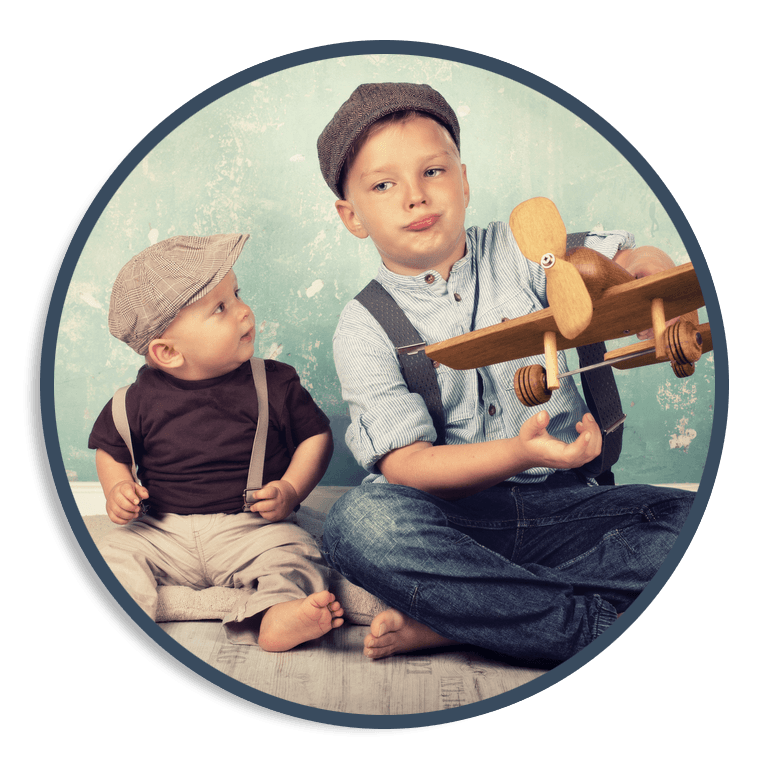 “You put your seatbelt on all by yourself, that is SO helpful” From the classes or other episodes, you’ll remember that this let’s your kids know what you like to see and what traits are important to you. So they are more inclined to do things that fulfill those traits. Let’s also talk in general about what is important to push and what isn’t. This is completely personal for you to decide. How important is it for you that he puts on his seat belt, ties his own shoes or rides his bike right now? Which of these, if any, do you want to take on? Decide, are willing to out-stubborn your child. If you don’t want to do this every time or aren’t prepared to hold your ground on say times when you need to get to school, you can start doing just on times where you are going somewhere fun, like the park or a birthday party. Then act like you have all the time in the world. I’d pull out my phone and start doing whatever. Inside I was like, “Hurry up I have things to do!” But never let it show! Soon the offending child will let out a big sigh and just put on the seatbelt! 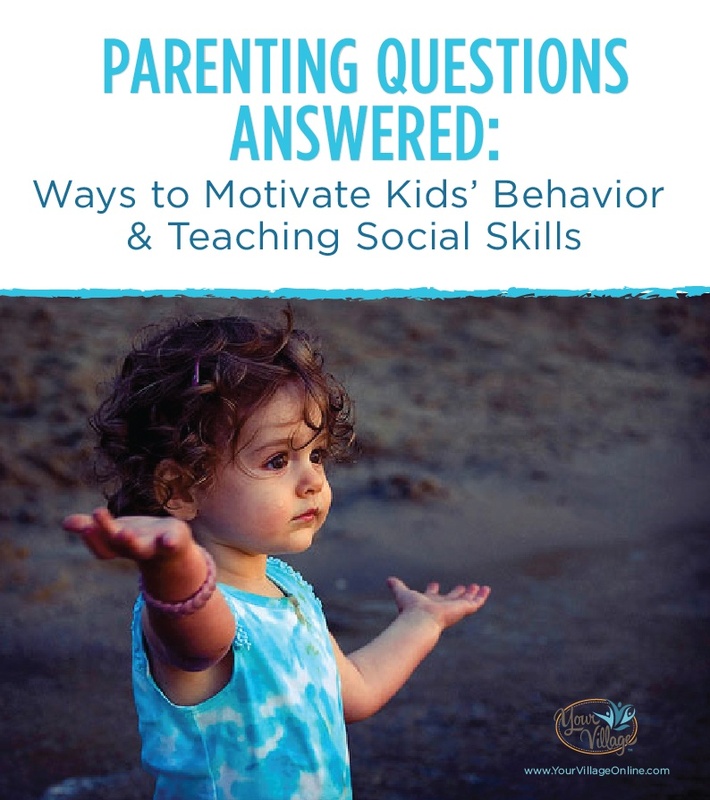 To learn the tips for the other areas Tara asked about, shoe tying and bike riding as well as the question and answer about working with kids who struggle with social behavior, you can listen to this episode on our podcast.